On February 15, Deputy Prime Minister of the republic –Tatarstan Minister of Informatization and Communication Roman Shaykhutdinov took part in a solemn opening of a new building of multifunctional State and municipal service centre in Chistopol (the town of the republic). 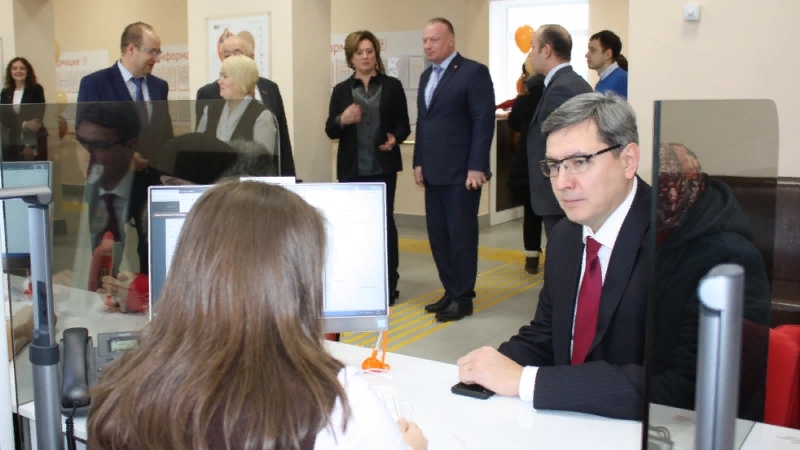 The new multifunctional centre was opened under the regional presidential programme and is operating on the principle of “one window”, which reduces the time of providing the municipal and state services and makes the procedure of obtaining them more comfortable. Today the Centre provides over 150 services.